Rhone wines can be easily overlooked, and yet many rival the finest Bordeaux, as anyone who has tried Hermitage La Chapelle will tell you. 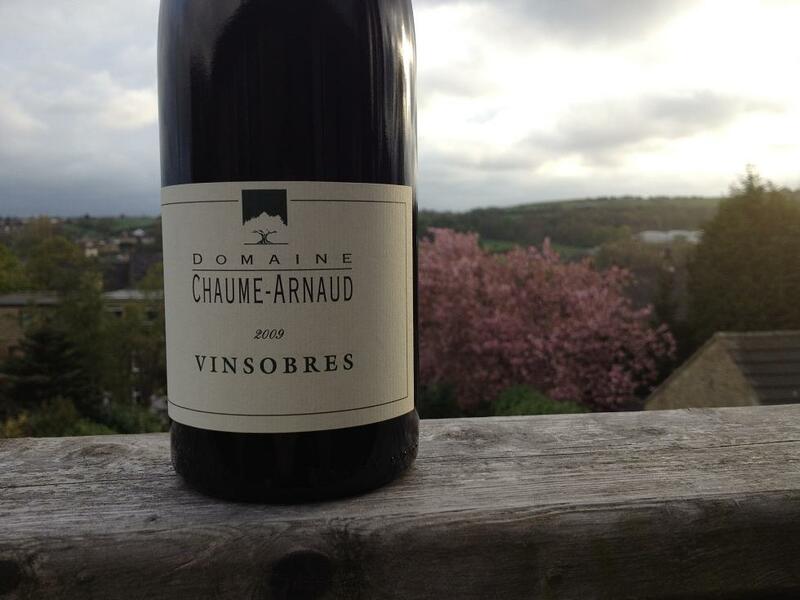 This Vinsobres comes from the Southern Rhone, is inky in colour and robust, spicy, tannic and plummy in taste. It’s a George Galloway of a wine. Feisty, intelligent, slightly unbalanced and available for purchase. Which you can do at Berry Bros. and Rudd for £14.95. At this price it’s a steal, but, unless you like wines that go with a blue steak, or that make you feel like you are doing a Vito Corleone impression with wet tea bags in your cheeks, I would recommend holding on for a few more years or so before drinking.